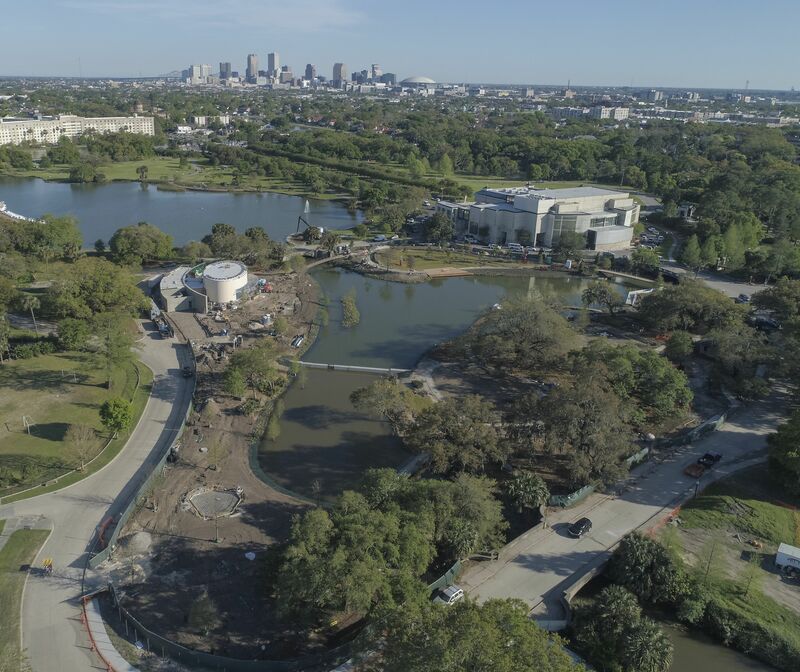 The Sydney &Walda Bestoff Sculpture Garden Expansion more than doubles the size of the existing sculpture garden, adding 6.5 acres to what is already one of the premier sculpture gardens in the world. 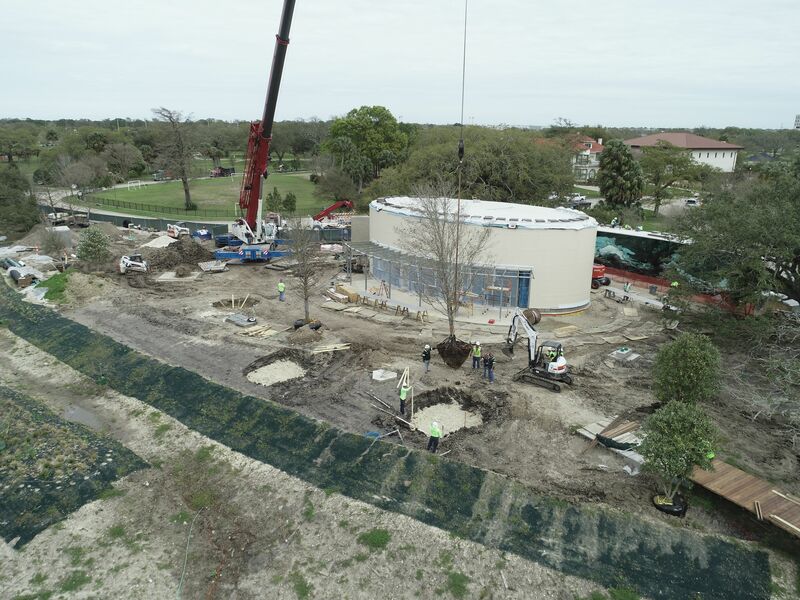 The expanded sculpture garden includes thousands of yards of engineered soil, hundreds of specimen trees and shrubs, and an outdoor amphitheater, among many other impressive features, all seamlessly integrated among existing, heritage live oak trees. 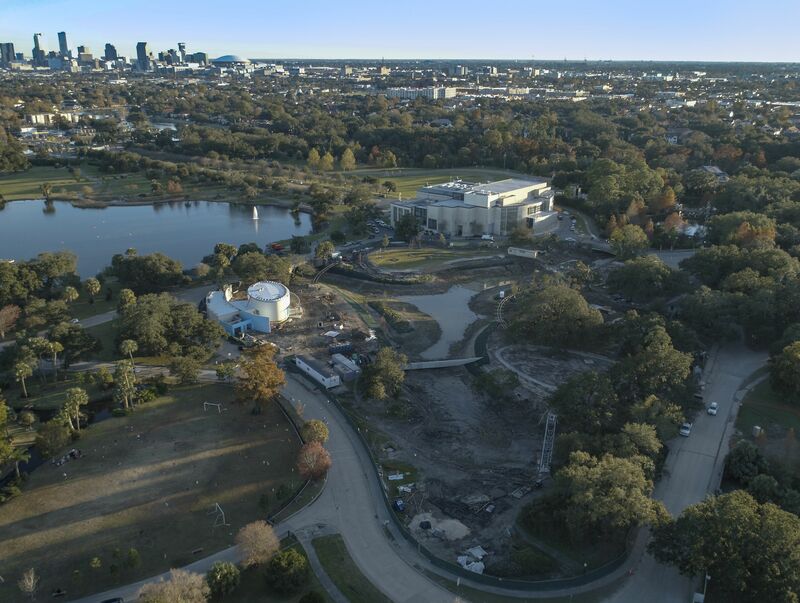 The New Orleans Museum of Art will open the expanded Bestoff Sculpture Garden on May 14, 2019.